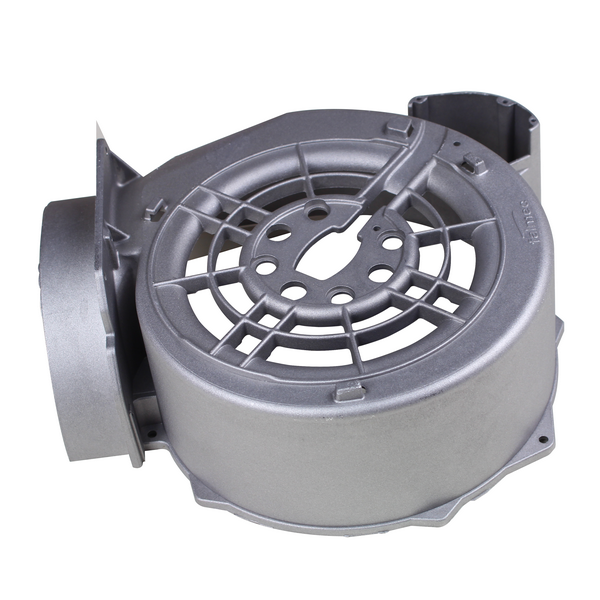 Aluminum Die Casting aluminum die-casting can be manufactured as Auto Parts, aluminum die-casting automobile engine fittings, aluminum die-cast cylinder engine, aluminum die-casting cylinder gasoline engine cylinder head, valve rocker aluminum die-casting aluminum die-casting valve seat, aluminum die-casting power accessories, aluminum die-casting motor cover, aluminum die-cast housing, the pump housing aluminum Die Casting, aluminum die-casting construction accessories, decorative accessories aluminum die-casting, aluminum die-casting fence parts, aluminum die-cast aluminum wheels and the like parts. Stainless steel balls are widely used in the surface treatment nonferrous casting, Casting parts, aluminum, auto parts, machinery manufacturing, hardware, valve industry. It focused on to the product surface oxide, surface edge burrs, surface roughening, matte rural fruit, smooth and strengthen, rust treatment. Stainless steel cut wire shot pill commonly known, the use of drawing, cutting, throwing circle and other refining process, the appearance of bright rust-free, bead-like (cutting pills, cylindrical). Stainless steel balls hardness, pure ingredients, large coverage, since they do not generally steel balls of stoma, shaped and other shortcomings, it's much longer service life, the product performance can replace imported products, and prices significantly lower than imports products, cost savings for customers. 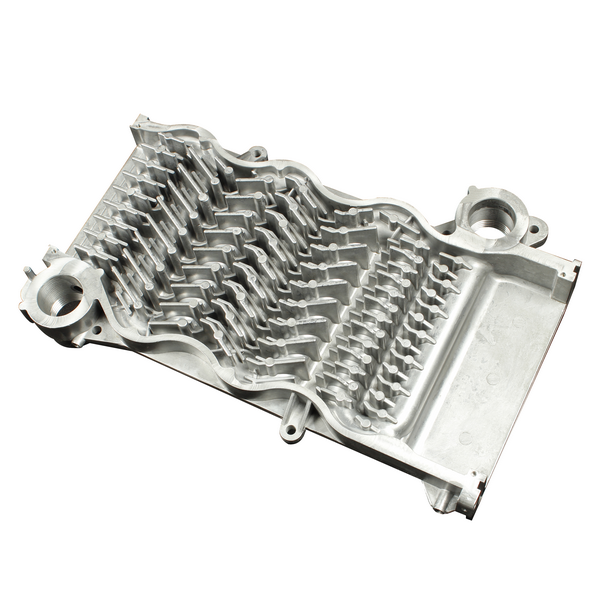 After treatment with stainless steel balls smooth casting surface rust, without the need for after-treatment such as pickling, are environmentally friendly. You can choose a pre-cast rounded cutting pills and cut without pre throw balls, two different shapes.